Rockpooling Rockpooling at West Runton. The West Runton Rock-pools were voted No.1 in Europe for a rock-pooling day out in 2016! 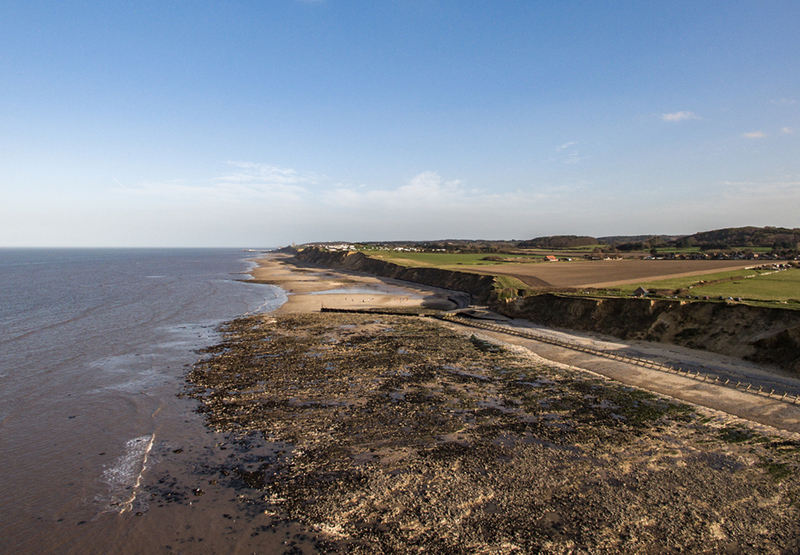 Norfolk’s only rockpools occur in the Late Cretaceous chalk and flint deposits at the foot of the cliffs in West Runton. Twice a day they are submerged by the rising tide and twice a day they are exposed as the tide retreats. The wildlife that inhabits the rock-pools must therefore cope with a wide range of environmental conditions including high salinity, changing temperature, water pressure, dessication, rough seas and being confined to small pools with potential predators. The rock pools at West Runton are inhabited by many species including serrated wrack, edible winkle, shore crab, common prawn and beadlet anemone, black squat lobsters, long-spined sea-scorpions, velvet swimming crabs ,common hermit crabs and many more critters. The best time to visit the rock-pools is on a retreating tide (at least three hours after high water), beach shoes, buckets and nets are available at the cafe. Follow our Basic Rock-pooling Guide and see what you can find! 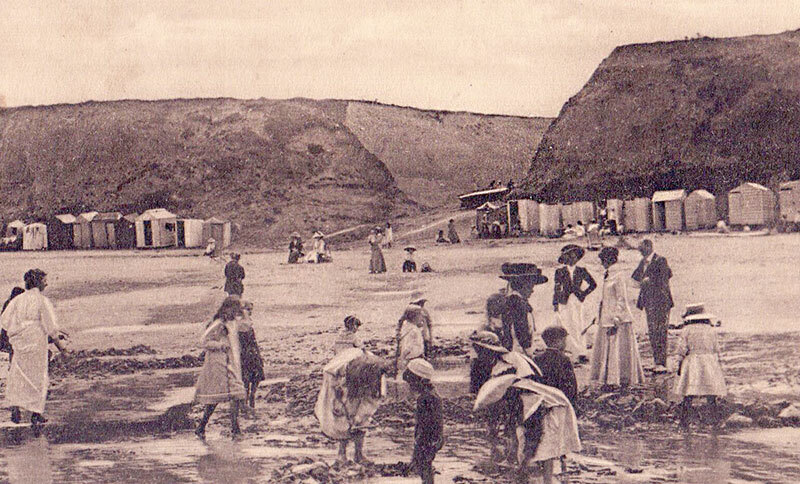 Did you know people have been rock pooling in West Runton for over 100 years! The Norfolk Wildlife Trust hold many accompanied Rock Pooling Activities throughout the year, please see our Events page for listings.